As part of the outline agreement, Transdev is planning to invest significantly in Rosso including spending in the region of £3 million in the year following the proposed deal on state-of-the-art new buses to be placed on the busiest routes to benefit the most people and the most communities. 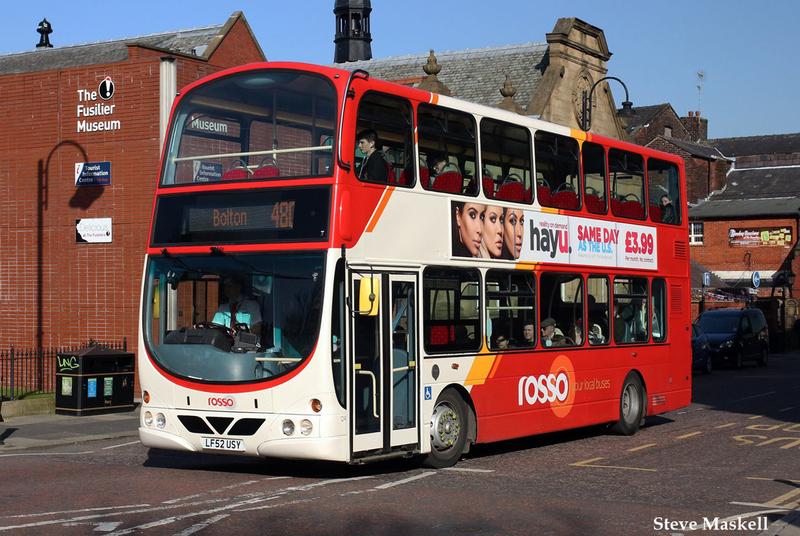 Following the proposed deal, Transdev plans to keep the local Rosso brand alongside more new local identities, and intends to make effective use of the new bus station currently being built in Rawtenstall. 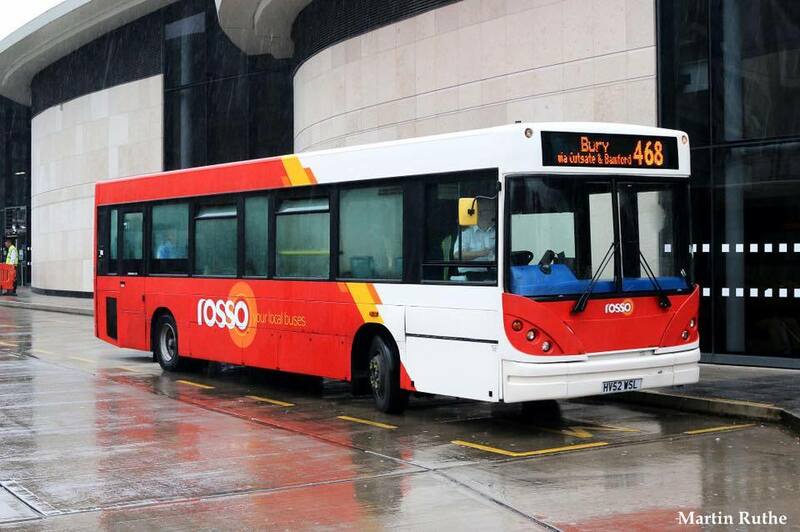 Alex Hornby, Chief Executive, Transdev said: “Following approval and finalisation of the proposed deal, we are looking forward to welcoming our new colleagues at Rosso into the Transdev Blazefield family. Our track record in Lancashire and across the north is one of growth, innovation and creating buses that people want to be seen on, and we have exciting plans including investment in new, hi-spec buses to benefit the people of Rossendale and Greater Manchester.